‍The HBO hit fantasy TV show Game of Thrones, based on the novels by George R. R. Martin called A Song of Ice and Fire, has turned numerous audiences into huge fans with its mind-blowing plots, profound characters and incredible settings. It is one of the most loved American TV shows that has won multiple Emmy awards with some 30 million viewers in the U.S. and an army of devoted fans worldwide. Though it takes place in the fictional continents of Westeros and Essos, many of the locations do exist in real life. Many of them have been swarmed with tourists since the show first aired. 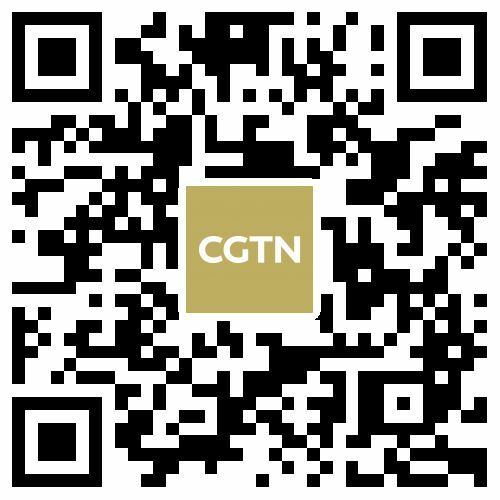 Along with the start of its eighth and final season, follow CGTN and embark on a journey of ice and fire through the exploration of its filming locations. 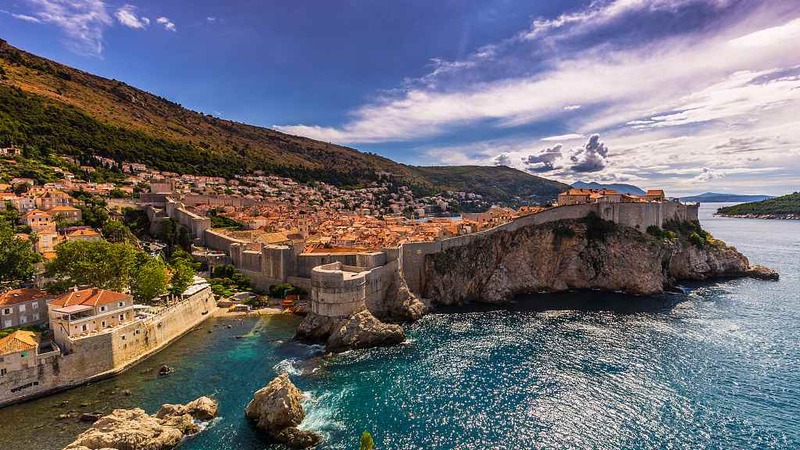 Dubrovnik Old Town, a medieval walled city in Croatia, is a must-visit spot for any Game of Thrones fan that appears in the TV show as the King's Landing, the capital of the Seven Kingdoms. Fans can never forget the key scene where Queen Cersei Lannister took her walk of shame along the stairs. It was actually filmed at the Jesuit Staircase, located in front of a church in the Town Square. However, be prepared for huge crowds. 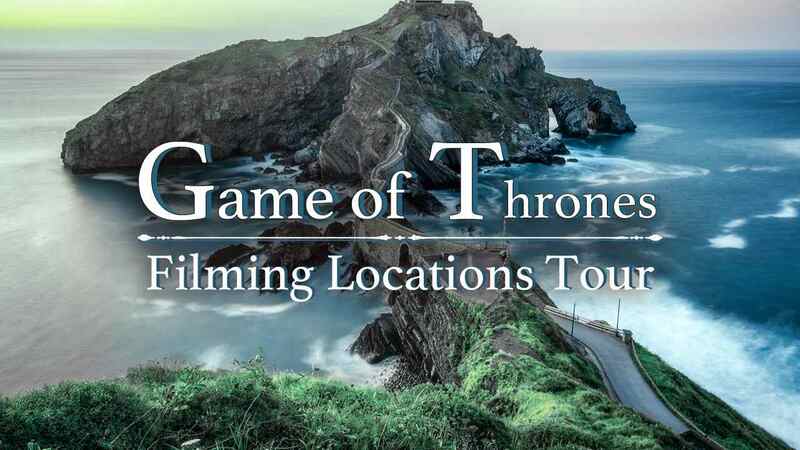 It has been experiencing an influx of Game of Thrones fans who want to tour the fortress for themselves. Northern Ireland is favored by the crew of Game of Thrones as it serves as a major filming location with its lush woods, peculiar caves and ancient castles. 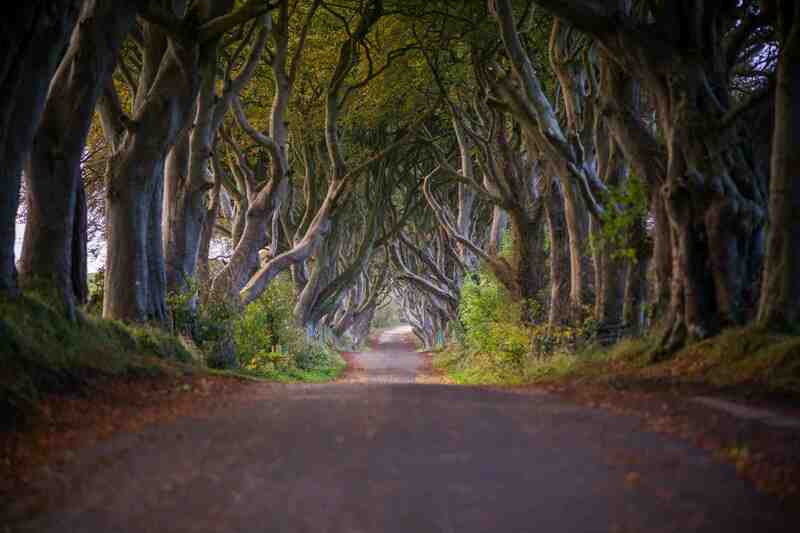 The Dark Hedges in County Antrim was shown in Season 2 Episode 1 when Arya Stark escapes King's Landing disguised as a boy after the death of her father Ned Stark. 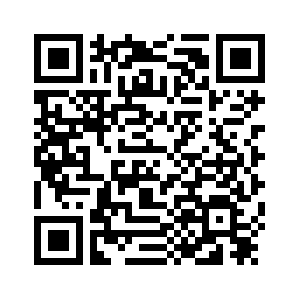 It is now enjoying great popularity. The avenue of beech trees, originally planted by the Stuart family in the 18th century, forms a magnificent sight. The best time to visit is early in the morning to avoid tour groups or late in the evening to explore the mysterious road. 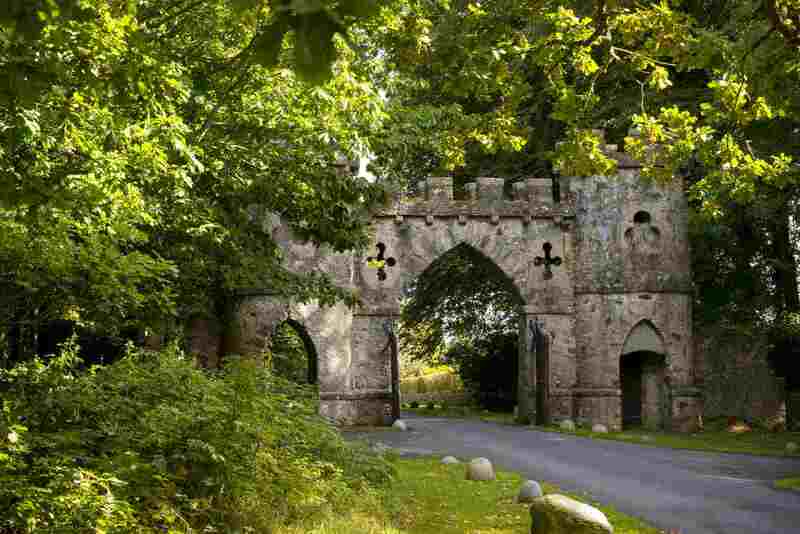 Tollymore Forest Park in Northern Ireland is a giant forest where several scenes were filmed in different spots. It is where the Stark family found the Direwolves, and was inhabited by the wildlings. The Night King and white walkers also appear in the woods, and Jon Snow rested here on his way up to the wall. There is so much to see: ancient redwoods, the gothic stone arches built in the 18th century, the Shimna River, various bridges, caves, grottos and many other hidden areas offer you so much fun for exploration. Don't worry about getting lost in the woods, for the filming locations are marked with signs showing the scenes that were filmed there. You can't leave Northern Ireland without paying a visit to the iconic Winterfell – home of House Stark that appears several times in Season 1. It was filmed in Castle Ward, located in Strangford, County Down. 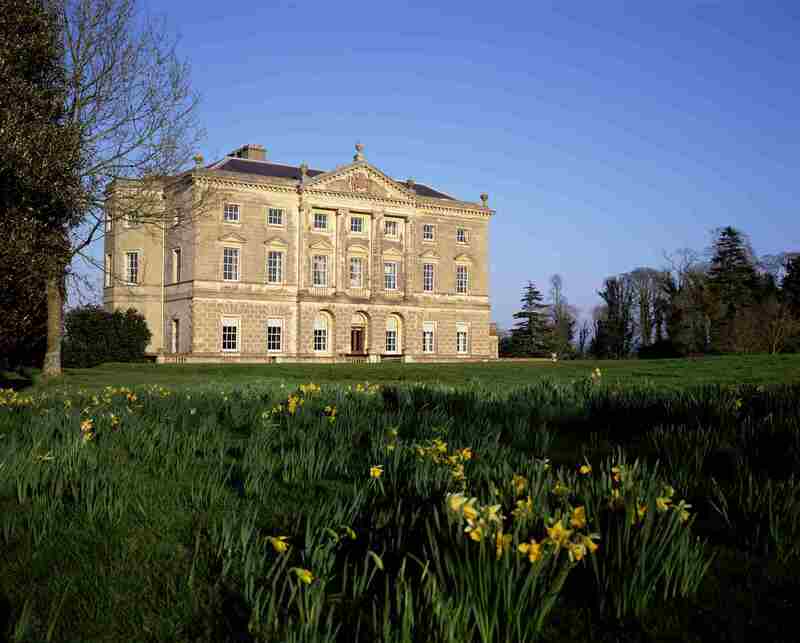 The 18th century mansion house comes with a unique merge of classical and gothic architectural styles that is surrounded by a gorgeous walled demesne with gardens and woodland. Spain is another important filming spot that boasts exotic sites. Gaztelugatxe, the rocky island off the coast of Borneo, is the setting for Dragonstone, featuring winding staircase. It is also where Jon Snow caught his first glimpse at a dragon in Season 7 Episode 3. 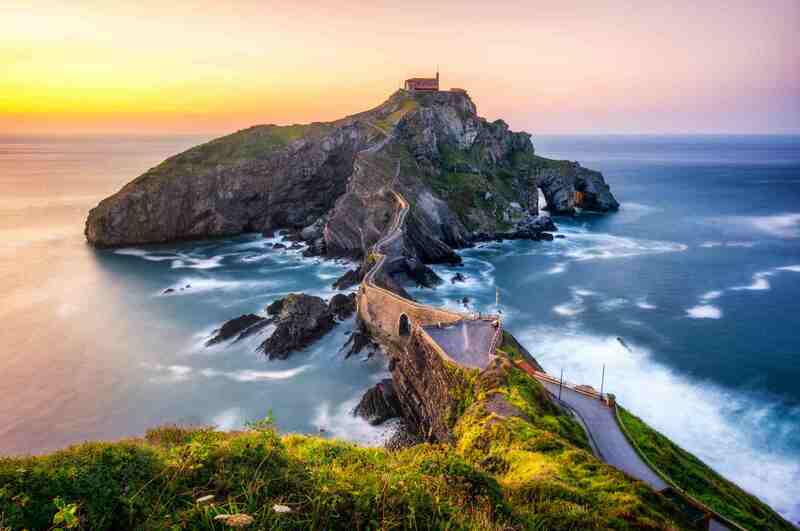 The man-made footbridge and 241 stone steps link the mainland with a hermitage called San Juan de Gaztelugatxe. On the walk, you can see the picturesque view of the Bay of Biscay and enjoy panoramic sights of the ancient surroundings. Ruins of Italica in Spain is the place that stands in as the Dragonpit. A key scene in Season 7 took place in the amphitheatre where Daenerys Targaryen and Jon Snow had a tense meeting with Cersei and a white walker was released. The amphitheater was the third-largest in the Roman Empire that can accommodate 25,000 spectators which is quite unusual for a small town like this. It is said that the Dragonpit will appear in the final season as well. Svínafellsjökull in Iceland is a majestic outlet glacier that offers stunning views and cinematic appeal. It is used for scenes Beyond the Wall in Seasons 2 and 3 where Jon Snow and the Night Watch captured Ygritte. In Season 7 this area was also used to depict the battle between Jon Snow's group and the army of the dead. It is easily accessible from the Iceland's Ring Road (Route 1) and is a popular spot for glacial hiking. 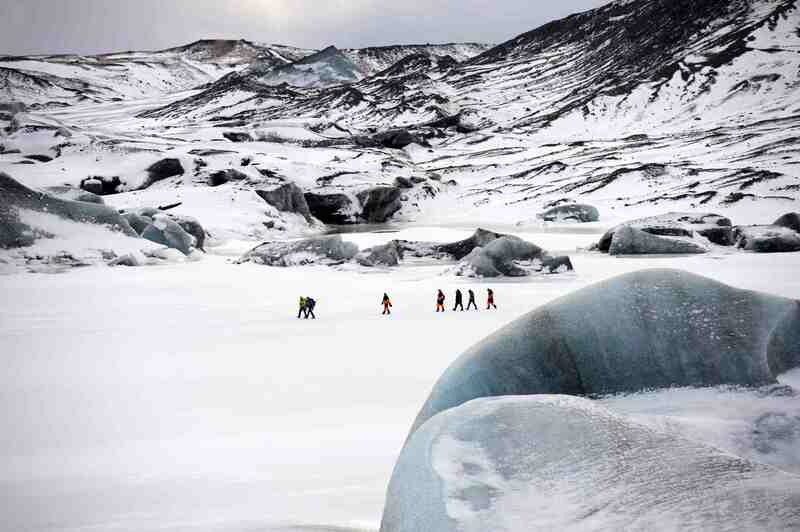 Make sure you have the necessary expertise and equipment when you decide to take a glacier hike tour.